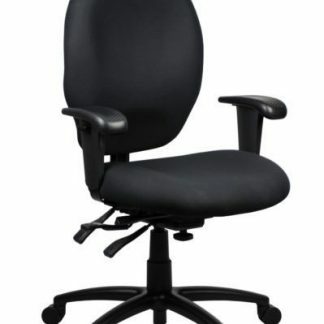 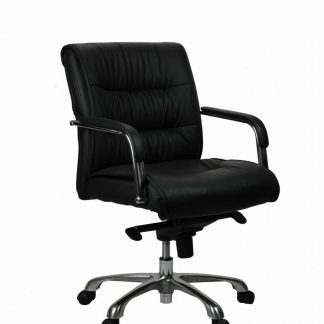 Economical high strength office chair. 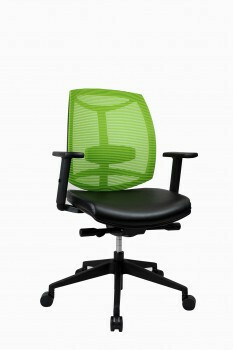 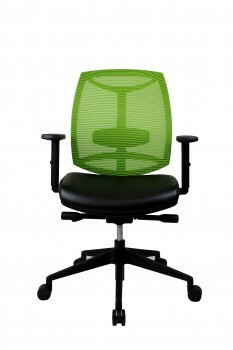 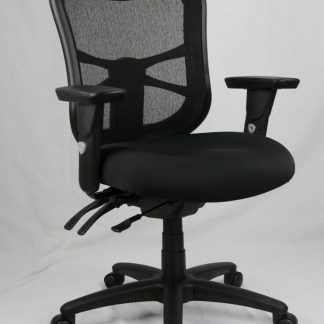 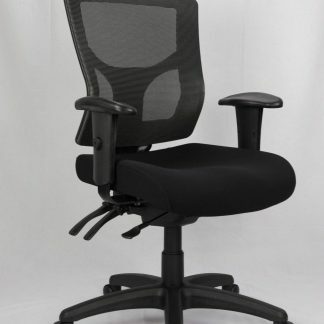 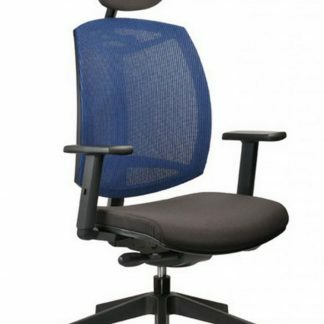 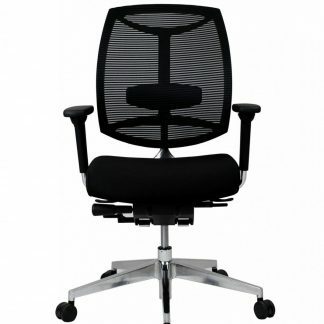 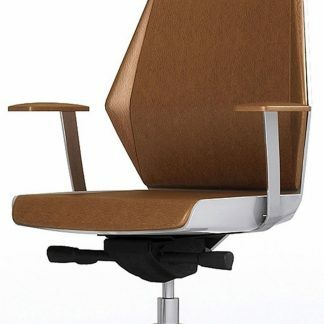 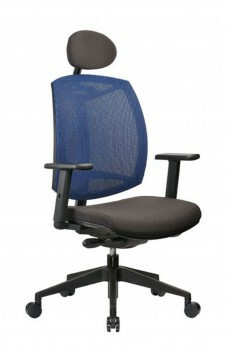 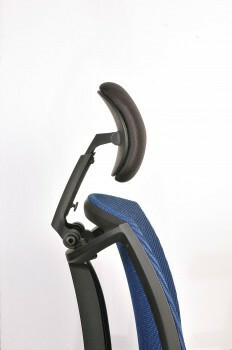 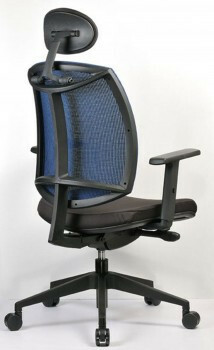 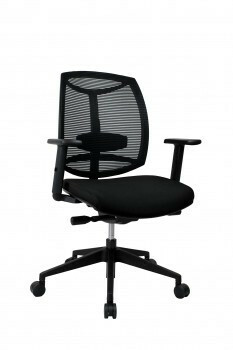 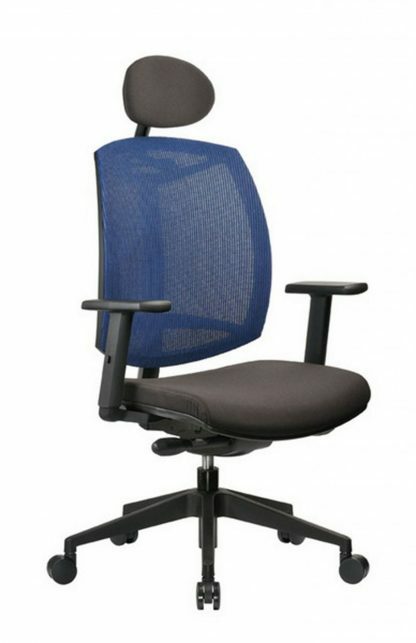 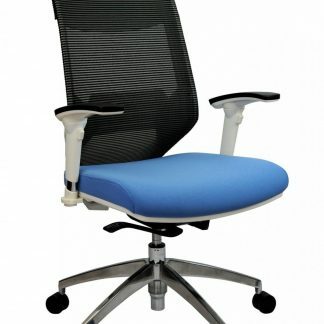 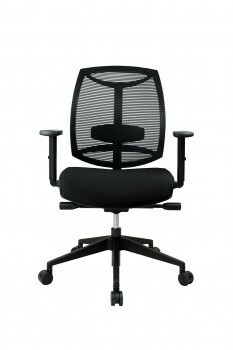 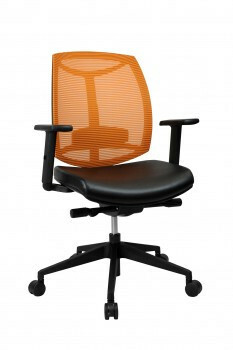 The HOP mesh chair is a value option where you want a commercial grade chair. 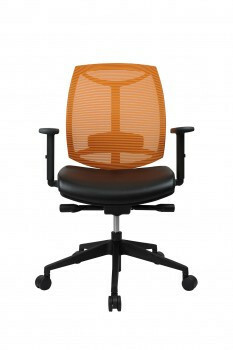 Colour is black but ask us about other colours.